Grande Asset Hotels and Property Public Company Limited (“the Company”) is located at unit 3203-4, 32nd Fl., No. 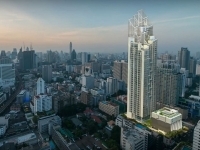 388, Exchange Tower Sukhumvit Road, Klongtoey, Bangkok. The Company domiciled in Thailand and registered on April 21, 1988. 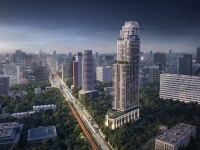 The Company focuses its business and long term investment in hotel and real estate development. For the investment in hotel, the Company will focuses mainly on the investment in international and globally managed brand of 4-5 star hotel.